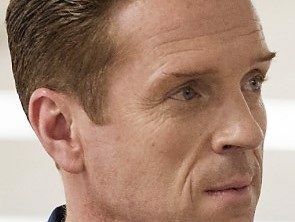 Scenes from “Billions,” the hit TV series from Showtime, often contain nuggets of wisdom … if one can get past the profanity-laced tirades. In a recent episode, a rant by protagonist Bobby “Axe” Axelrod systematically lays out a challenge that every organization should heed; how do you differentiate? Axe: “What is it you do that you’re the best in the world at? An additional benefit from Axe’s approach? Profanity wasn’t necessary to carry the scene. Spot on content drove the message. Perhaps this is a lesson to the writers at “Billions” regarding their own differentiation strategies; increase the frequency of witty dialogue, and reduce the frequency of noise-in-the-channel F-bombs. Share the post "Differentiate, or Die: Branding Basics from Hit TV Series “Billions”"